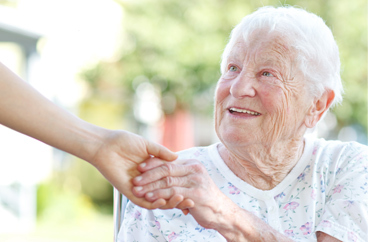 Providing In-Home Alzheimer’s Care Services for Over a Decade. Acti-Kare has provided top tier in-home Alzheimer’s care to thousands of seniors across the United States annually. The reason so many families choose Acti-Kare is not only because we have over a decade of Alzheimer’s care experience, but because we understand ALZ Care. The truth is that there is no one size fits all approach to Alzheimer’s Care. Personal care needs constantly change throughout the duration of the disease, as well as families plans. However, Acti-Kare Responsive In-Home Care has trained Alzheimer’s Care caregivers that understand these facts, and with our help, seniors are able to live successfully, safely, and comfortably in their own home. Acti-Kare provides trained and experienced caregivers who will fit right in with your loved one’s daily routine. 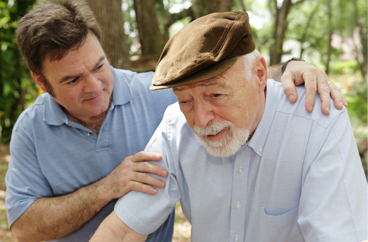 We do our best to match your family and situation with a caregiver who will relate well to your loved one. They may share interests or personality traits that make them get along well. Many of our memory care caregivers become long-term, trusted members of the family. 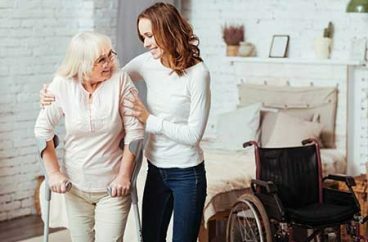 We want your loved one to respond well and look forward to enjoying the attention and care they receive from their Acti-Kare home care attendant. For more information on our in-home Alzheimer’s Care services and how to find a caregiver for your loved one, call or contact an Acti-Kare care specialist at 888-451-5273 today or fill out of form above.